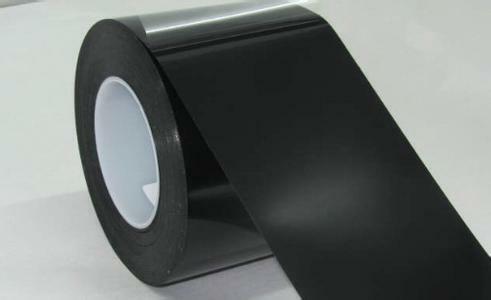 PE carrier tape has the merit of good rigidity and tenacity. 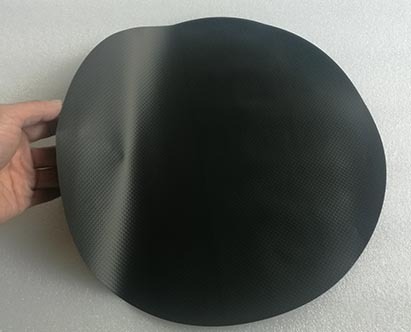 It is specially designed for IC packing. 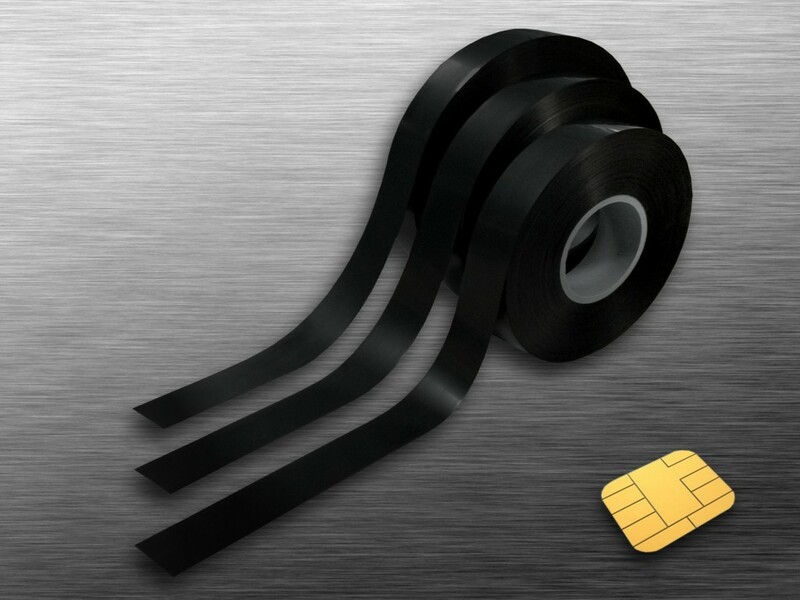 Also called the " Conductive IC carrier film"